Santa Rosa, CA/Press/March 16, 2018 – Rudy J. Bonilla Attorney and Founder of the Law Offices Of Rudy J. Bonilla was selected for inclusion in the forthcoming Top Attorneys of North America 2018-2019 edition of The Who’s Who Directories. 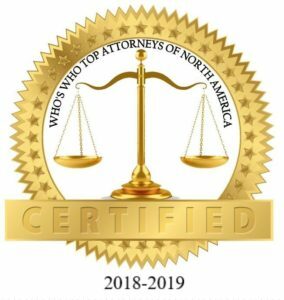 The accomplishments attained by Mr. Rudy J. Bonilla in the field of Legal Services, warrants inclusion into The Top Attorneys of North America. Divorce and Family law matters are often complex and are usually handled during periods of high stress and emotion. It can be difficult to make life-impacting decisions under such circumstances. 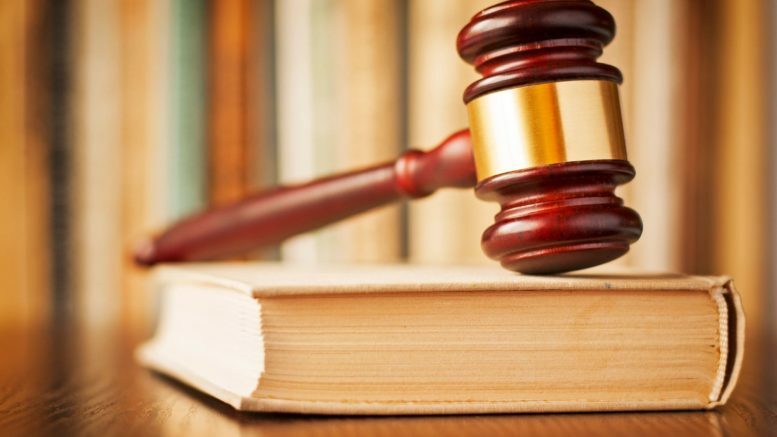 Established in 2007, you can trust that The Law Offices of Rudy J. Bonilla, will handle your case professionally and effectively. 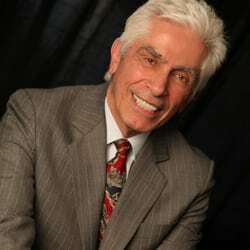 Attorney Bonilla, admitted to the California State Bar in 1982, is a dependable Santa Rosa, CA Divorce and Family Law Attorney. He started his career in law enforcement as a Supervising Deputy Probation Officer of Sonoma County (1970-1997)and studied Psychology before passing the California Bar. Mr. Bonilla is a graduate of Empire College – School of Law, Chapman University, with a Master’s degree in Counseling Psychology, as well as Sonoma State University with a B.A. in Psychology. He is a member of the American Bar Association an is an Avvo rated attorney. Attorney Bonilla is involved in numerous community services. Mr. Bonilla is a devoted single dad of two children. 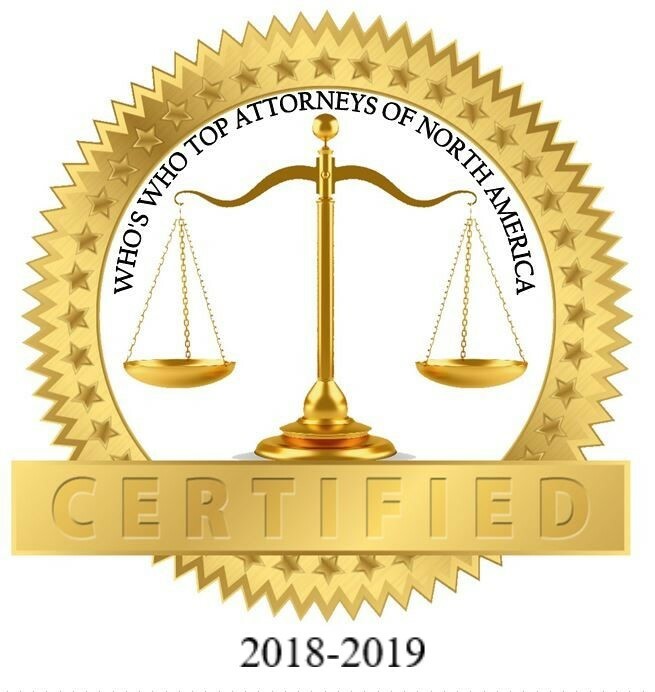 Be the first to comment on "Top Attorney – Rudy J. Bonilla"